Think big hair, twirly skirts, popcorn, shoulder pads, mullets, disco, rock and roller skates. 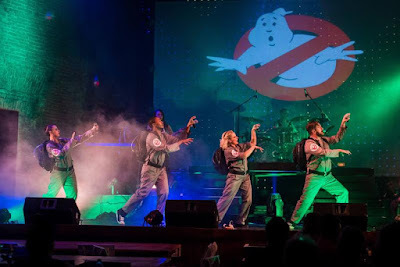 That 80’s Show at the Rockwood Theatre at Sibaya takes audiences back in time to when beautiful music and phenomenal voices rocked the world. With the fortunate exclusion of mixtapes and a walkman on the hip, die-hard fans will be transported back in time with musical tributes to the likes of the Police, Duran Duran, Rick Springfield, Blondie, Madonna, Bananarama, The Bangles, Yazoo, INXS, Phil Collins and Michael Jackson to name but a few. 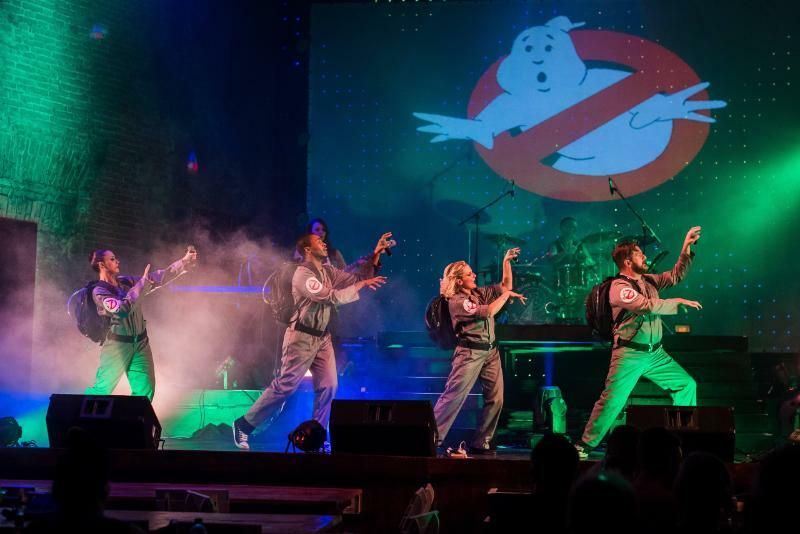 “Fans of 80’s music are absolutely going to love this show with all the anthems, all the great music and the nostalgia of times gone by but never ever forgotten,” says Janet Pillay, Public Relations Manager of Sibaya Casino and Entertainment Kingdom. Arguably the decade synonymous with some of the greatest hits of all time, the 80’s is filled with memories for so many. From pac-man to the emergence of music channels such as MTV and VH1 and fines for returning VCR’s to the video store unwound back to the start, the 80’s is all about rewind, remember and reminisce. Members of the audience will not be able to stay seated and will find themselves dancing in the aisles to the more upbeat tunes, swooning to the ballads and other high quality tracks of drums, bass and voices to send shivers down your spine. Rockwood Theatre at Sibaya Casino & Entertainment Kingdom offers a family friendly environment with a casual dining, supper theatre experience and a delicious menu, fully stocked bar and state of the art facilities. The theatre also offers an array of exciting deals, including buy-1-get-1-free on Thursday nights at R200; Saturday and Friday nights at R130 and Sundays with adults at R130 (under-12s free and pensioners receiving a massive 50% discount!. That ’80s Show runs until June 17, 2018 (except for June 7 and 8). Book by calling 031 161 0000 or visiting www.rockwoodtheatre.co.za or the booking office at Sibaya Casino & Entertainment Kingdom.